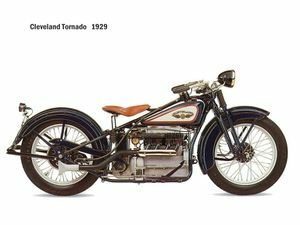 The Cleveland Motorcycle Manufacturing Company began in Middlesbrough, England in 1911, moving to the US in 1915. In 1922 Cleveland Mfg. purchased the Reading Standard Company of Reading, PA. (R-S Motorcycles - 1903 to 1922). 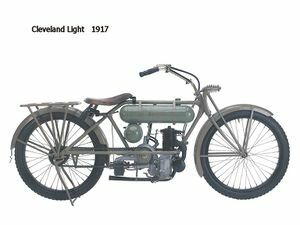 Cleveland built a 2 stroke lightweight - almost an exact copy of Triumph's Junior model. It continued production until 1924. This page was last edited on 28 November 2010, at 20:37.